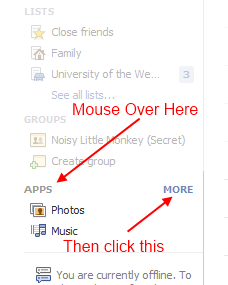 This is a basic guide that will help if you haven’t set up any ads on Facebook yet, or if you have tried but not got very good results. I’ll keep it simple and link to other online resources that explain the detail where appropriate. 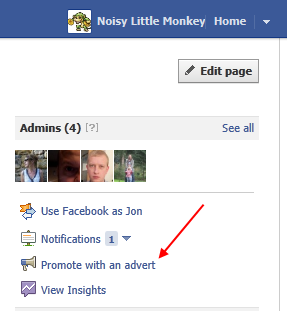 Why advertise on Facebook, what’s in it for me? One may as well ask, why advertise on any website? 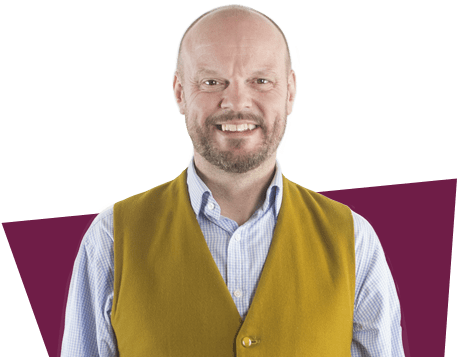 As Nicola would tell you, there are the ‘4 Ps of Marketing – Product, Price, Place & Promotion’ and since loads of your target audience are on Facebook, it does ‘promotion’ quite wonderfully. If you’re reading this it’s relatively safe to assume that you’re considering advertising on Facebook anyway, so let’s think about what’s in it for you? 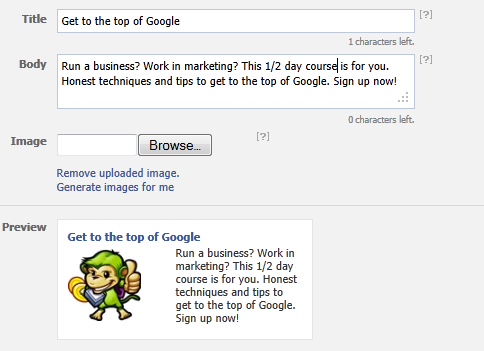 It’s less of a long term strategy than getting likes but it’s a bit easier to get your head around at an entry level. Log into Facebook with your normal account - this account must be an Administrator of the page belonging to the organisation you want to advertise. 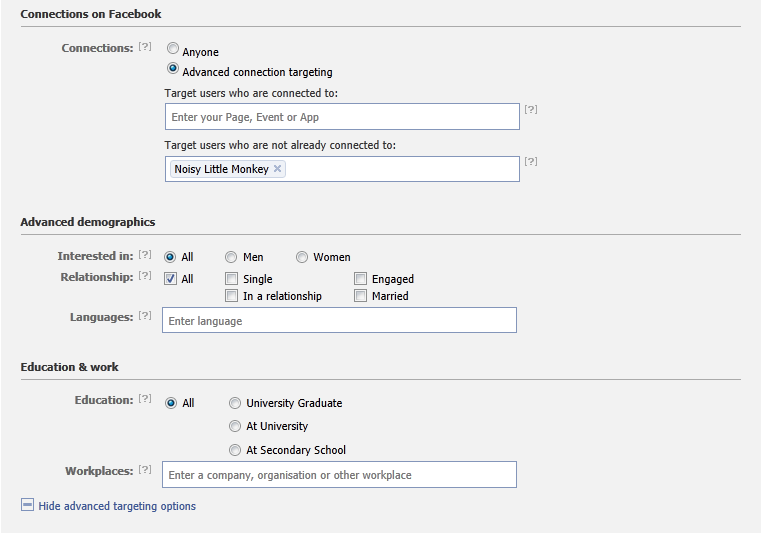 If you don’t already have a page for your organisation, you need to go to Facebook and set one up first. 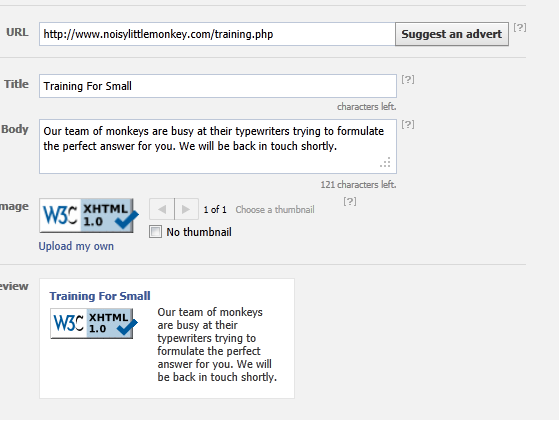 If you administer more than one page, then at this stage you’ll have to select which one you want to advertise. If you only have one page you’ll be taken straight to it. Once you’re on your organisation’s page (NOT YOUR PERSONAL PROFILE!) – on the right hand side of the page click Promote with an advert. You’ll get taken to the main page to set up your ads. 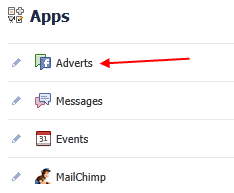 Use the drop down list to choose to advertise your Facebook page or an External URL (for example, your organisation’s home page). Pretty much everything that is to do with digital marketing that claims to be able to do it all for you will result in failure, so don’t use the suggest an ad tool on Facebook or others like it on Twitter, Google or wherever. Even if you’re an accountant you can be more creative than these tools. So here’s what I made. Facebook gives you all the character limits and image sizes here. Adverts, in any medium, must be compelling enough to divert the attention of the target audience long enough to affect them in some way. On the radio, it’s remembering the phone number or web address – online it’s normally clicking something. Not easy in either case. Further, if you use Google AdWords you might be shocked to find your conversion rate on Facebook as low as 0.02% (which is typical for Facebook ads) – get to 0.4% or 0.5% and you’re doing really well. Show benefits or the value of your offering right away… don’t beat around the bush. 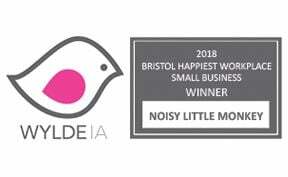 In our example "Get to the top of Google" is much more attention grabbing than "½ day training in Bristol"… the benefit of the former is clear (we hope). Use an image that works with the title. Perhaps oddly – images of people speaking, smiling ladies and logos produce the best results. People may only see your ad once or twice, so make sure you focus on benefits (not features) in the body text. Give people a reason to click now, a time based offer that runs out soon or something… You’ve worked hard up to now to get them to look at your ad - make sure you get that click! If your customers typically come from one or two local towns, then it makes sense to target these in Location targeting. In fact, even if you cover the nation, if this is your first time I’d limit your coverage to a couple of major cities, then if it works, spread out. There are pros and cons to demographic & interest targeting. Try it out yourself and choose an age and gender if appropriate (although, certainly not if this is a recruitment ad) and then type in those things that you think might interest your typical customer. 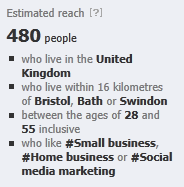 Good: The 480 people I target locally who fit my age & interest targeting will be very interested in my advert. Bad: These interests are only those they’ve typed into their profile on Facebook. I will miss lots of people in my target market who haven’t typed in these interests, but would happily attend one of these courses. When budgets are limited, I tend to start with quite a tight demographic and expand it over a couple of days… when they’re a bit more flexible, I start big and get smaller. Let me know what works for you, if you have time. It’s definitely worth considering if you need to show your ad to people who already like your Facebook page, but after that, I’d leave these final items set as default until you’re more experienced with Facebook advertising. 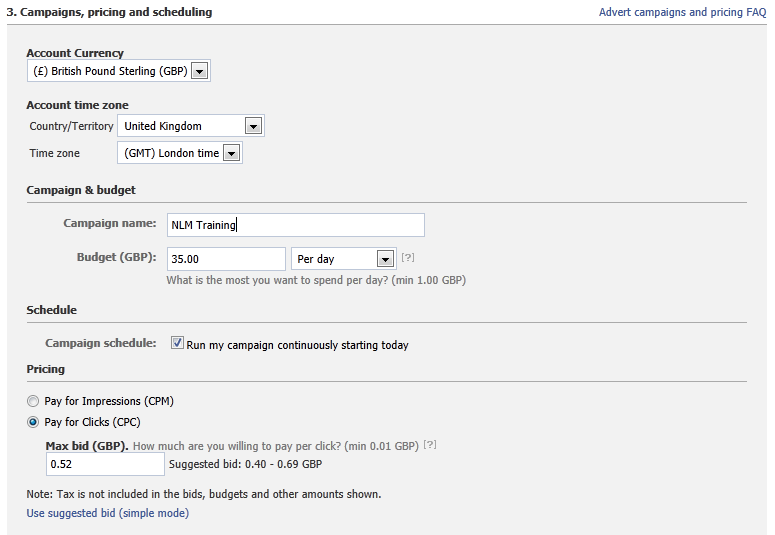 You can put less in per day if it’s not in your budget to spend more and the ads will show less often. Typically I’d go for paying for clicks (you only pay when a user takes action, e.g. clicks the ad or likes the page) over impressions (you pay for the number of times your ad is on screen). In terms of bid (it’s an auction with you and other advertisers bidding for screen space in front of the people you chose to advertise to in the targeting section), don’t overdo it. I’d go towards the lower end here, as your ad will show less often. This may sound counter intuitive, but if people see it all the time, there’s no incentive for them to click NOW as it will probably still be there tomorrow. Also, you’ll probably stave off image fatigue for a bit longer (about which, more below). Slap in your credit card details and you’re good to go. How to tweak your ads to keep them performing. 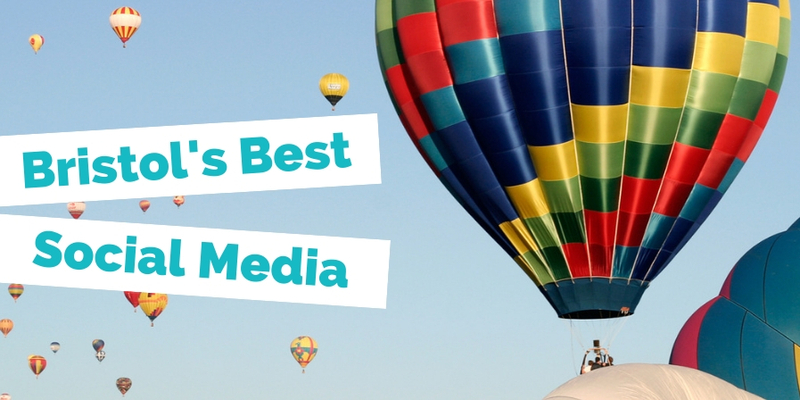 Most experts say you should run 7-10 advert creatives per campaign so you can test different headlines and images and see which works best. Now, most people don’t have time for that but I’d definitely recommend going back in the day after your campaign started running and adding a few variations… you’ll get some clicks from people who missed it the first time, if nothing else. Don’t forget though that blues / greys tend to appear dropped back in the colour scheme of Facebook so try to use some bold colours that contrast nicely with your company logo / brand. 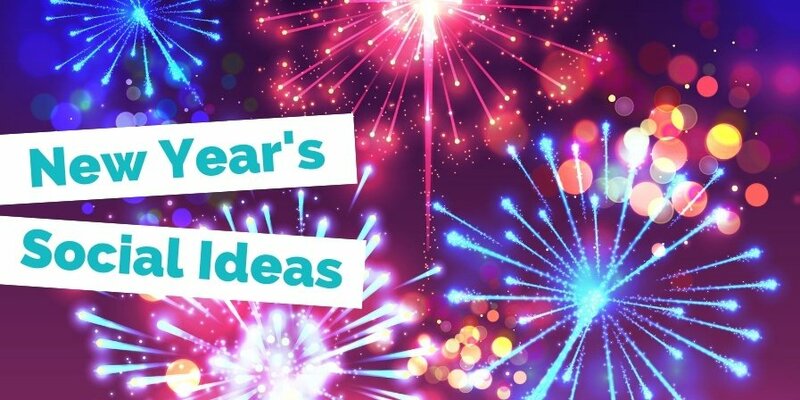 Good luck with your Facebook Ads – let us know how you get on (or if you have any tips you’d like to share) in the comments box below.